SkyRadar's SAR system builds on the FMCW base module. Set on a linear high-precision conveyor, driven by a servo motor and controlled with an industrial drive system, it produces a variable number of radar images which are aggregated in a time-multiplex approach. Synthetic Aperture Radar (SAR) hardware setup, with servo controlled movement of the antenna on a linear rail. 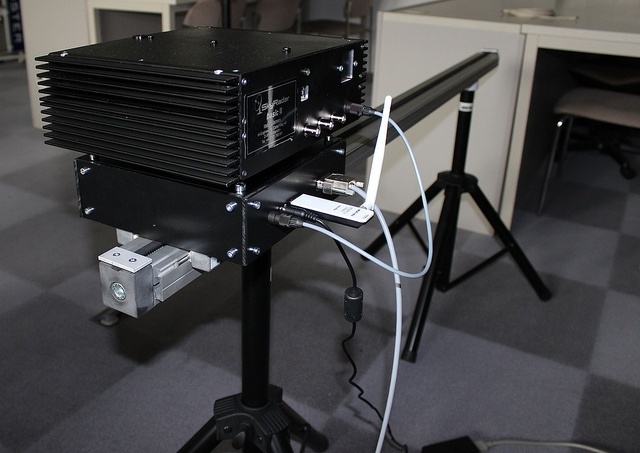 Synthetic Aperture Radar (SAR) hardware setup, with DC-motor driven the antenna on a 2050 mm linear rail . Phased-Array through a 2-segment patch antenna Default operation in at 24 GHz. Wireless communication between Radar element and computers or CloudServer. A –Scope, B-Scope with time-scale on the x-axis. Very high resolution of the radar image through synthetic aperture image generation. 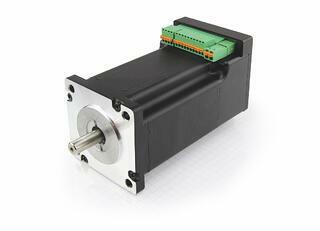 A high precision brushless DC servo motor with integrated controller (stepper) actuates the linear drive. The linear conveyor creates the defined and highly precise displacement, allowing the radar to shoot shifted images that will be aggregated into one high resolution images in a subsequent time-multiplex principle. 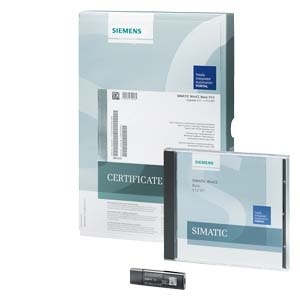 An industrial Siemens S7 PLC controls the conveyor's displacement. 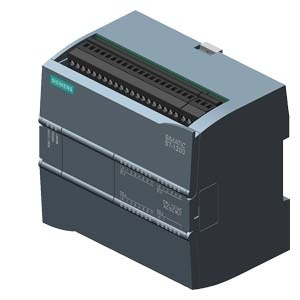 The displacement of the linear conveyor is controlled via an industrial Human Machine Interface by the German manufacturer Siemens. 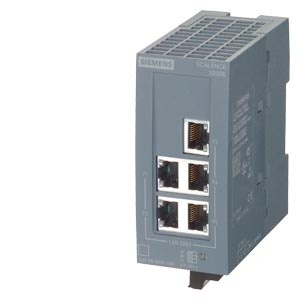 The components are connected through industrial Ethernet by the German manufacturer Siemens.